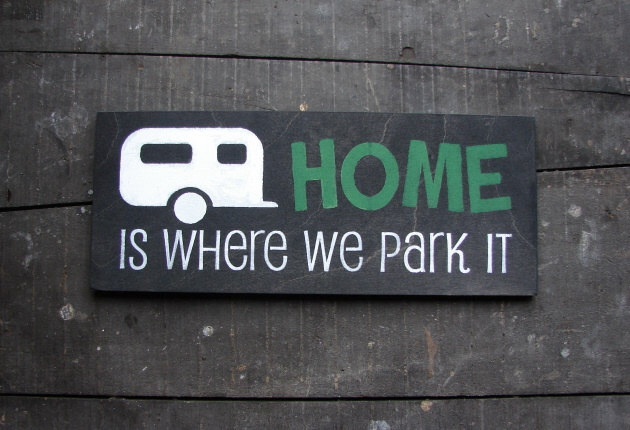 January 22nd 2014 – D-day for the 2014 extended stay camping season. It has arrived, after countless months of debating and four months of waiting, today is the day that we find out if we will be extended stay campers. It has taken a lot of thought, consideration and planning to get us to this point. So here we go – fingers and toes are still crossed! “Successful applicants will be notified between 9:00 a.m. and 4:00 p.m.” Yikes! That’s a lot of hours to be waiting in anticipation to find out if our strategies paid off! 12:00 p.m. My friend, the co-planning counterpart, gets a phone call. Her and her family are the successful applicants for their first choice! Yes! 2:30 p.m. – serious doubt is setting in and panic is beginning. What will be our plan B if we are not a successful applicant. 3:00 – arrive home from work to find my husband on the phone. A quick nod and a smile in my direction says it all – we got in! Now the real fun begins! We crack open a bottle of wine and start to plan our extended stay camping! Yippee! This entry was posted in Our Camping Stories and tagged Campground, Camping, Campsite, Extended Stay, RV, Seasonal, Travel, Travel Trailer. Bookmark the permalink.